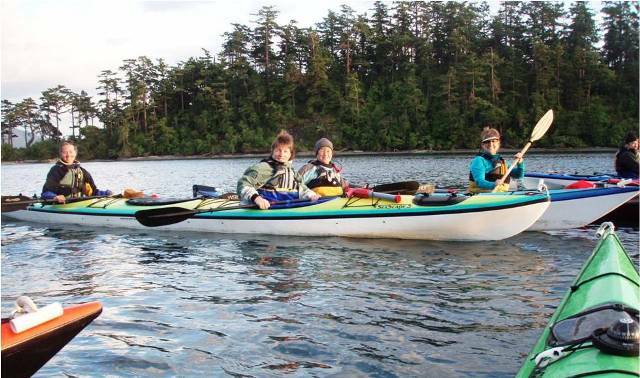 Earlier this summer three NACK members, Ann, Dara and Colin traveled to the west coast to participate in the first American Canoe Association Pacific Northwest Expedition to the San Juan Islands area of Washington State. The San Juans are a vast collection of islands right on the U.S. Canadian border. 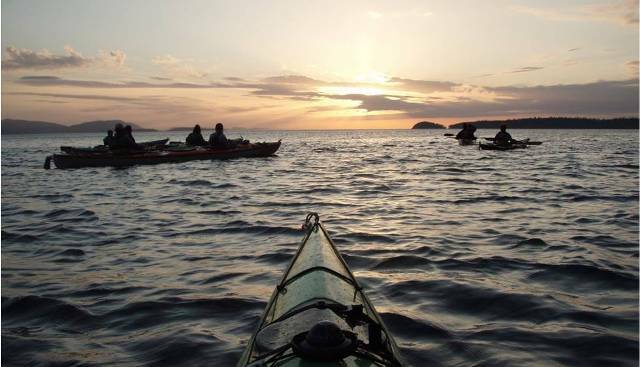 During their week long expedition they covered more than 50 miles and enjoyed good weather, great paddling conditions and breathtaking scenery. The ACA has just posted a video of the trip on YouTube. 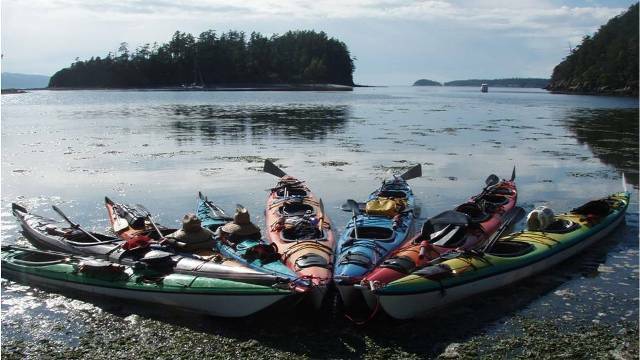 Excellent announcement on the NACK web site about the ACA Pacific Northwest Expedition to the San Juan Islands with three NACK members. I’m hoping to get an article in the near future for publishing in the NACK fall newsletter. I watched the inspiring ACA video posted on YouTube (Steve put a link onto the web site) and was inspired and glad that I’m a kayaker with the ACA and NACK.